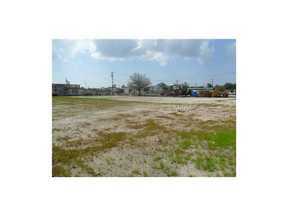 Outstanding visibility on north US 301 from this vacant lot zoned Light industrial. 100% Impervious parcel includes 15,545 Sq Ft of land with 100 ft of frontage. Additional vacant land parcel & fully completed warehouse with 3 bays & showroom plus officeavailable on north side and .40 Acer Lot on the south side of this parcel also for sale.